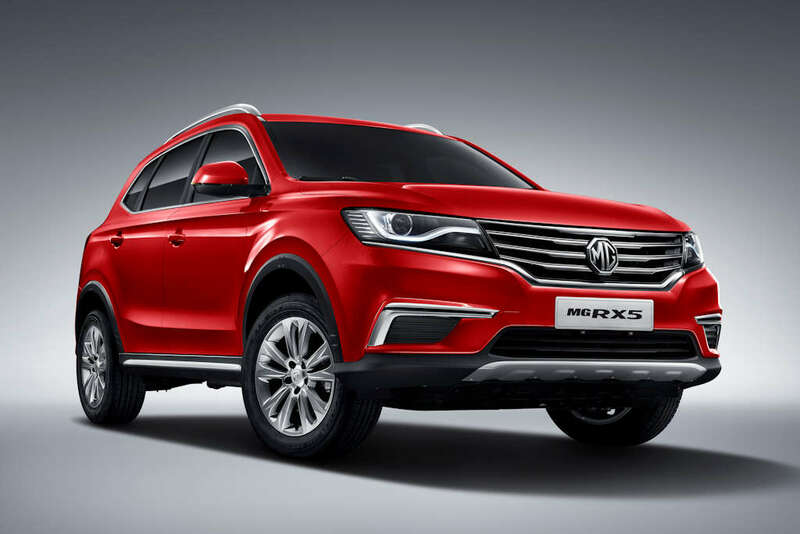 In line with its partnership with The Covenant Car Company, Inc. (TCCCI), MG Philippines enters the local market with the introduction of 3 new passenger vehicles: the MG RX5 compact SUV, the MG 6 sedan, and the MG ZS crossover. The new MG RX5 embodies class, power, and functionality. It features an understated yet refined exterior, a modern, comfortable and spacious cabin, and driving dynamics that allow this compact SUV to navigate through different types of terrain. The new MG RX5 is powered by 1.5-liter turbocharged gasoline engine that produces 162 horsepower and 250 Nm of torque, which is mated to a 7-speed double clutch automatic transmission. This SUV is also fitted with a front MacPherson Strut suspension and rear Multi-Link rear. 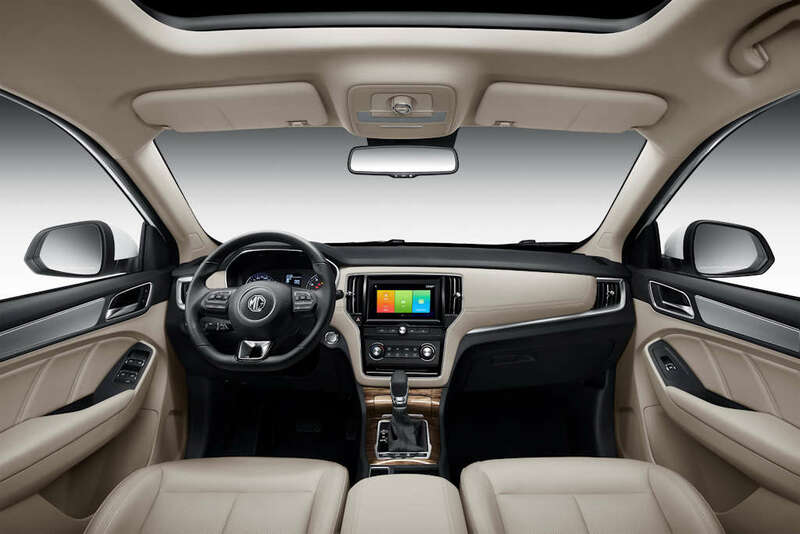 The RX5’s driving dynamics are complemented by a modern cabin featuring dashboard and door inserts that are finished in high-grade materials. It offers ample head- and legroom and comes with conveniences such as an 8-inch touchscreen infotainment system featuring MG iLink software and Apple CarPlay as well as keyless entry, push start/stop, cruise control, and an electronic parking brake with an autohold function. The MG RX5 is available in two variants: the Core (P 1,058,888) and Style (P 1,288,888). With its fastback styling, the MG 6 sedan keeps up the MG’s rich racing heritage. This compact sedan features an eye-catching style and a driver-centric interior complete with a flat-bottomed steering wheel and black-and-red interior. Backing up that racy credentials, the MG 6 comes with a turbocharged 1.5-liter 4-cylinder engine that makes 162 horsepower and 250 Nm of torque. It also features front MacPherson Struts and a Control Blade rear suspension for a sharp, yet comfortable handling. 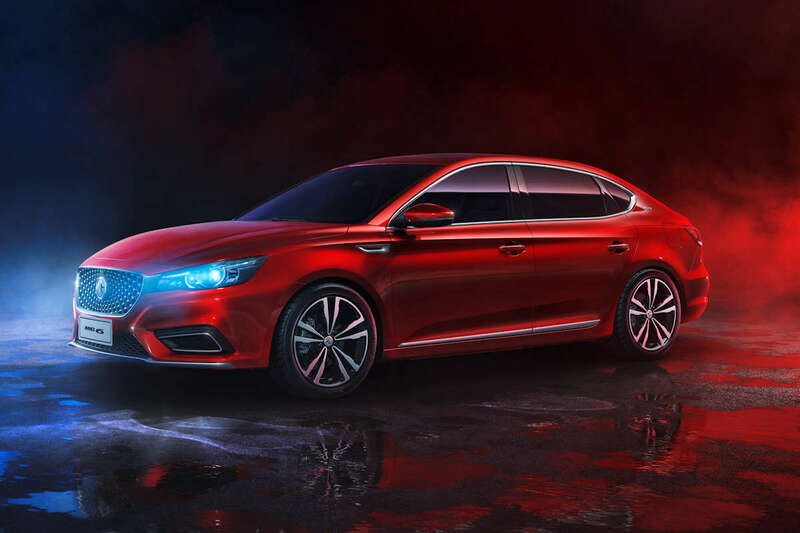 The new MG 6 features driving safety features such as an Antilock Brake System, Cornering Brake Control, Electronic Brake Assist, Electronic Brake Distribution, Hill Start Assist, Tire Pressure Monitoring System, and a Traction Control System. 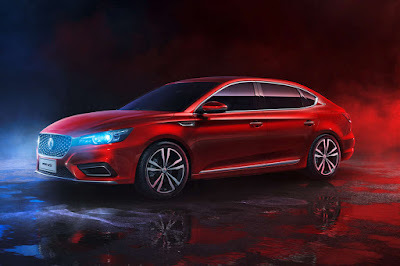 There are two variants available for the MG 6: the Alpha (P 1,068,888) and the Trophy (P 1,188,888). Considered a heavyweight in the subcompact crossover category, the MG ZS packs a stylish punch with its top-spec features, but at a lightweight price. Outside, it gets the latest MG design language with the London Eye headlights, Stardust grille, and Plough taillights. Inside, the ZS is liberally covered in soft-touch materials. The interior is comfortable and ergonomic, featuring easy-to-reach controls and abundant storage areas. It also features a 8-inch LCD infotainment system with Apple CarPlay. Under the hood, it gets a normally-aspirated 1.5-liter engine that produces 114 horsepower and 150 Nm of torque. It also gets safety features such as reverse camera, Antilock Brake System, Cornering Brake Control, Electronic Brake Assist, Electronic Brake Distribution, Hill Start Assist, Tire Pressure Monitoring System, and a Traction Control System. Pricing for the MG ZS starts at P 818,888 for the Style MT, going up to P 868,888 for the Style AT, and capping off with the Alpha AT at P 998,888. For Filipinos to get up close and personal with the different MG models, MG Philippines will hold various road shows and pop-up concept stores at leading malls nationwide this last quarter of 2018 before dealers start operating in 2019. 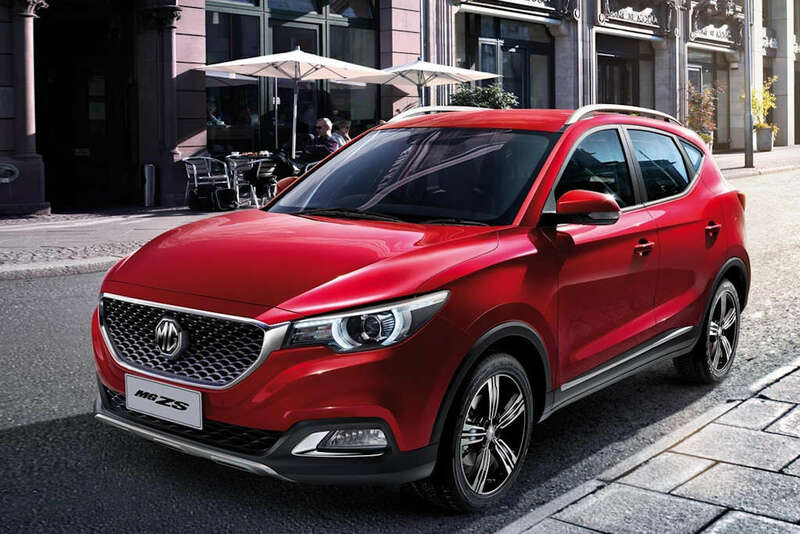 MG Philippines now under TCCCI repriced the ZS mini SUV in order gather more buyers and sales..
MG Philippines-TCCCI should next sell here the updated MG3,RX8 seven seater large SUV and MG 360 Sedan. MG is British Brand since 1924 this company should be treated like Volvo whose owned by Geely a Chinese Parent Company. Land Rover and Jaguar whose owned by Tata an Indian Corporation. is it launched or upcoming?